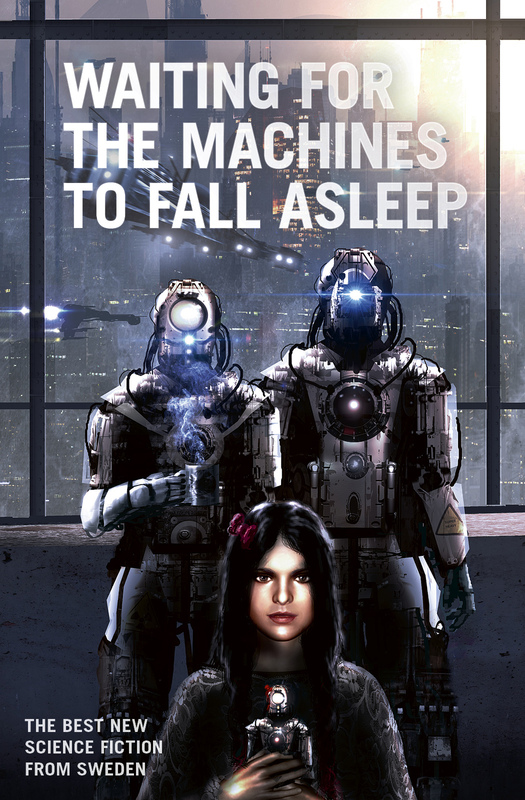 The science fiction anthology Waiting for the Machines to Fall Asleep will be released May 6th and be available as printed book and e-book. Erik Odeldahl and Boel Bermann from the writers collective Fear have both contributed with short stories. If you find the wait for the anthology hard, maybe a free e-book sampler can ease your suffering?